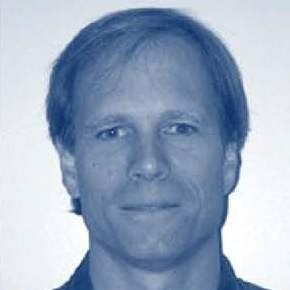 Joseph L. Zachary is professor in the School of Computing at the University of Utah, where he has been a member of the computer science faculty for 14 years. He earned a PhD in 1987, an SM in 1983, and an SB in 1979, all in computer science from the Massachusetts Institute of Technology. Dr. Zachary’s research and academic interests center on the application of computing to computer science education. He has worked since 1991 to develop and deliver online courses that cover introductory computer science topics, and to date he has created four such courses. An accomplished classroom teacher, since 1987 he has taught (in both his regular and online courses) more than 10,000 students in 17 courses at the University of Utah. In 1993 Dr. Zachary became a charter member of the Department of Energy’s Undergraduate Computational Engineering and Science (UCES) project, where he was influential in promoting a new approach to teaching scientific programming to beginning science and engineering students. As a direct outgrowth of his work in the UCES project, he wrote two introductory scientific programming textbooks, the first in 1996 and the second in 1998, and developed an extensive suite of interactive courseware to accompany them.